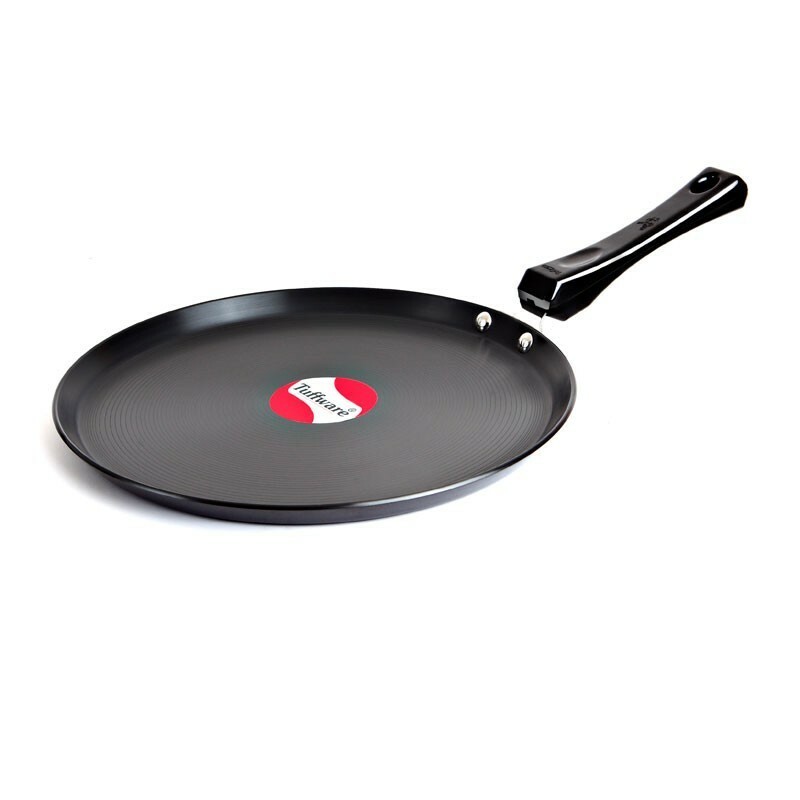 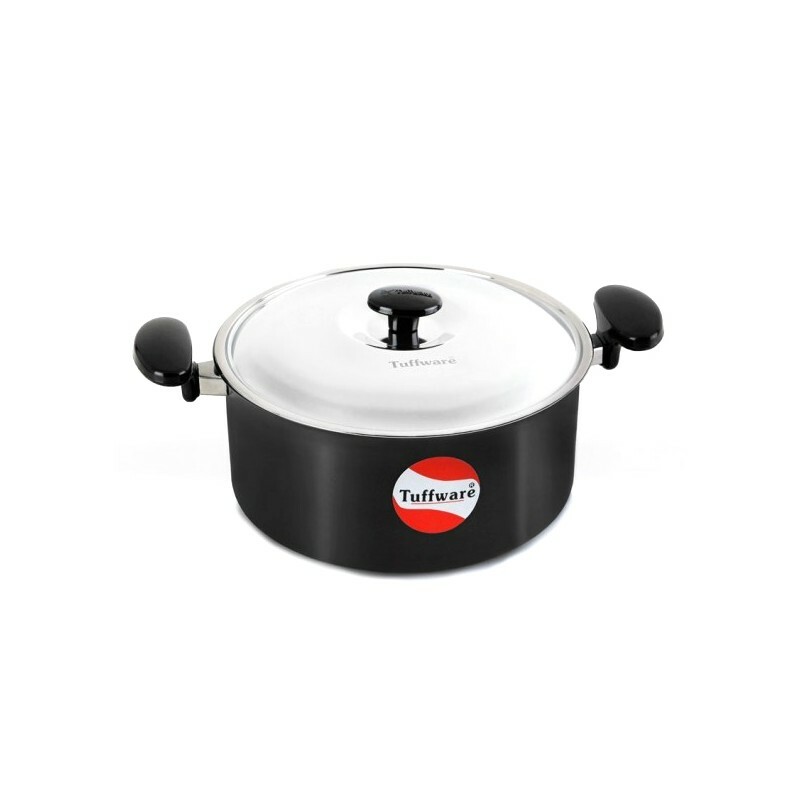 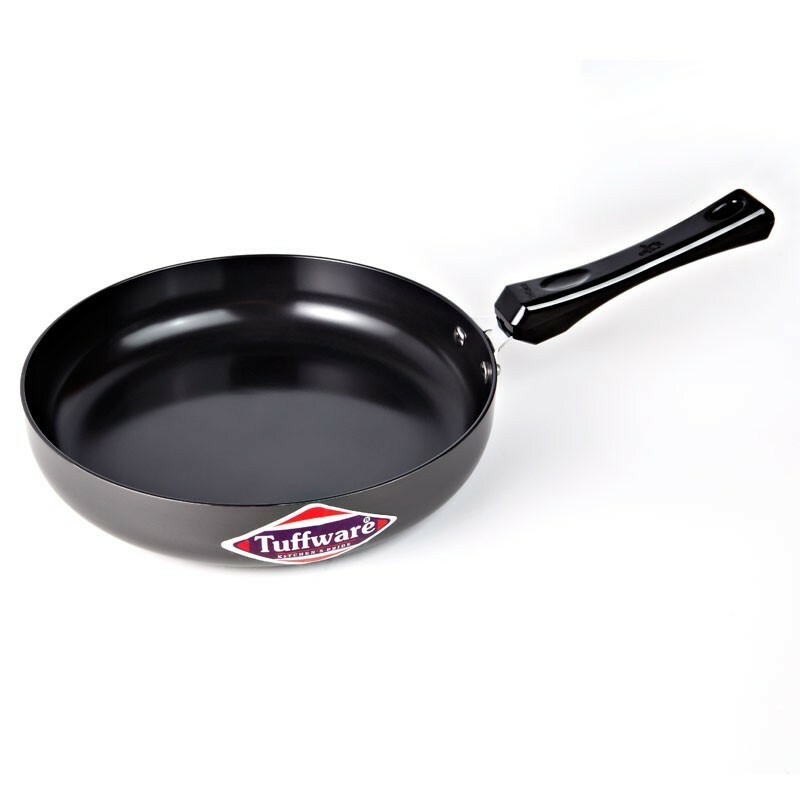 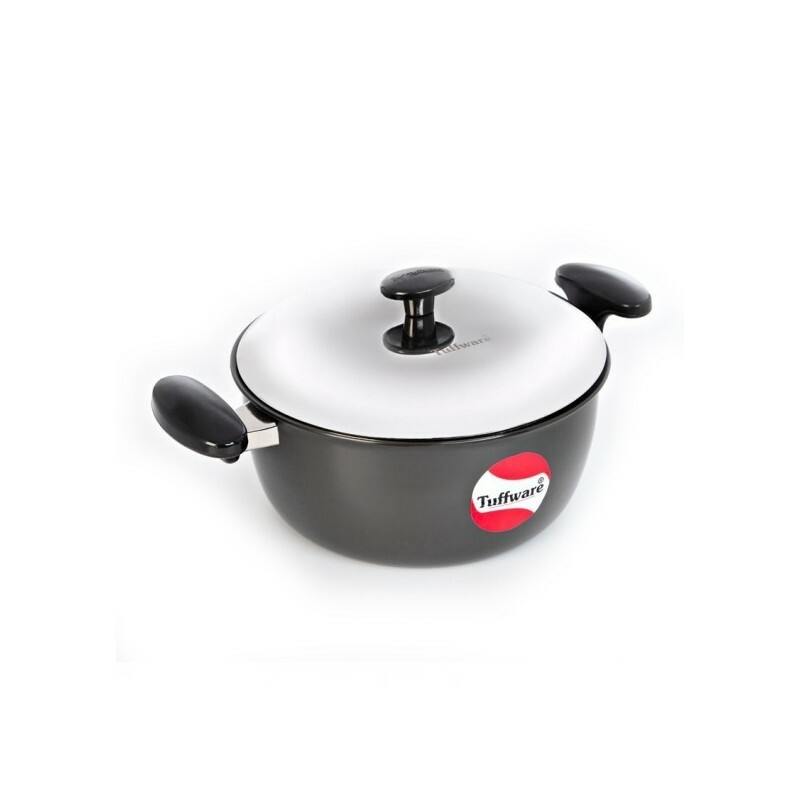 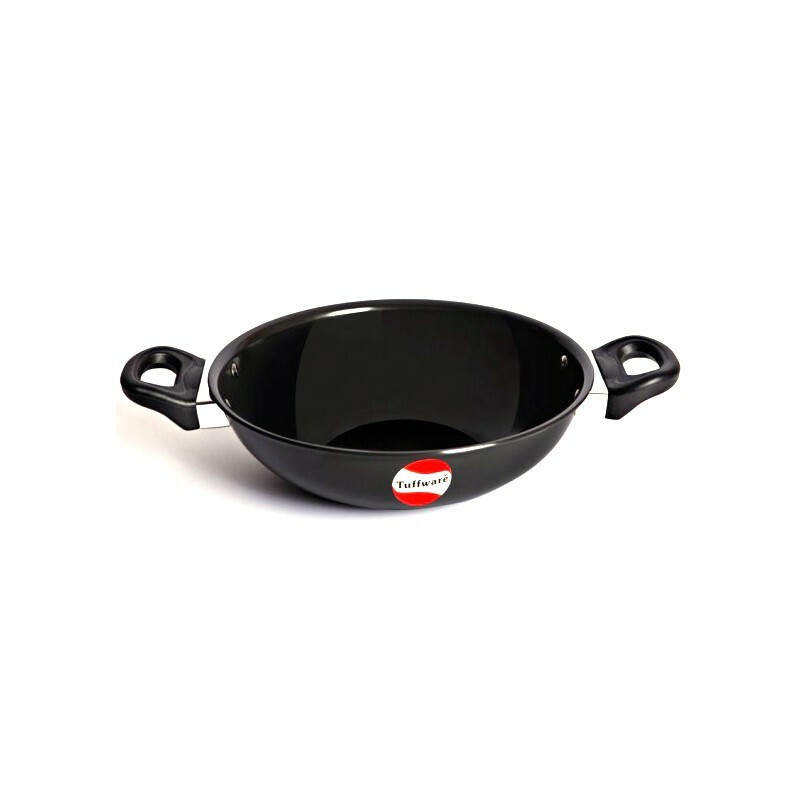 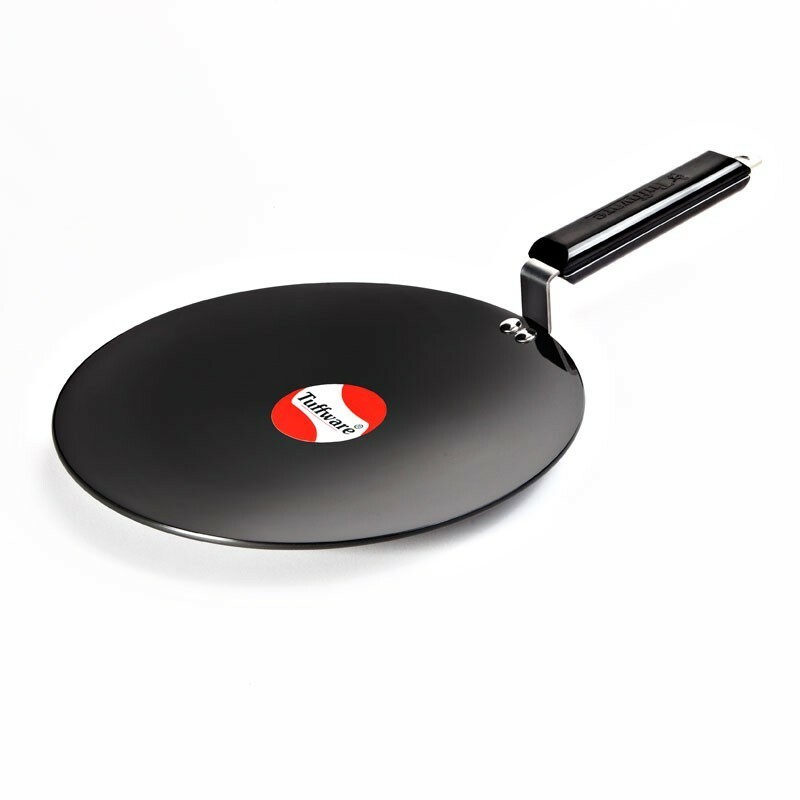 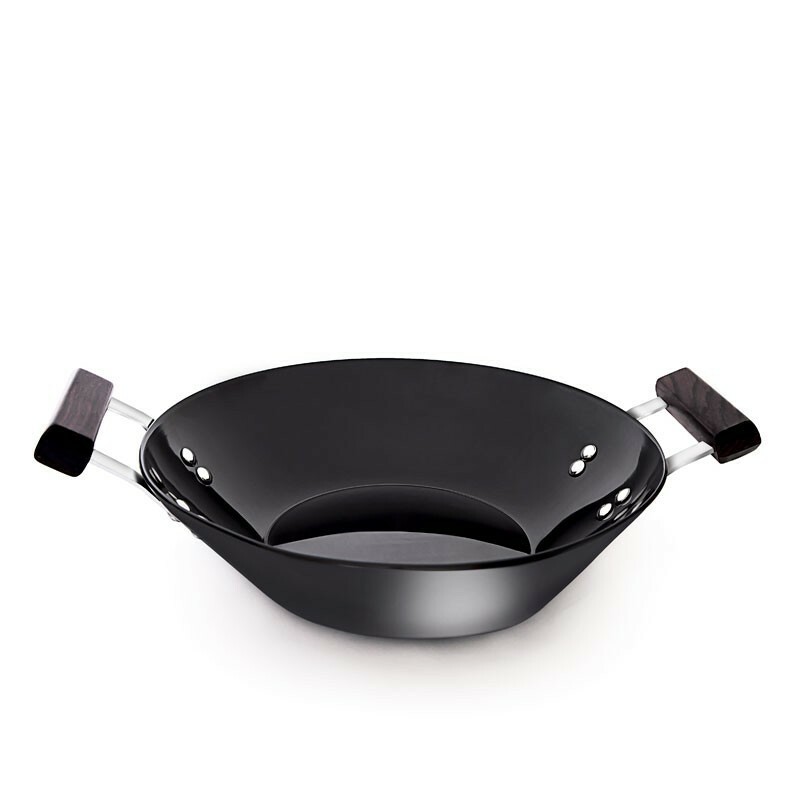 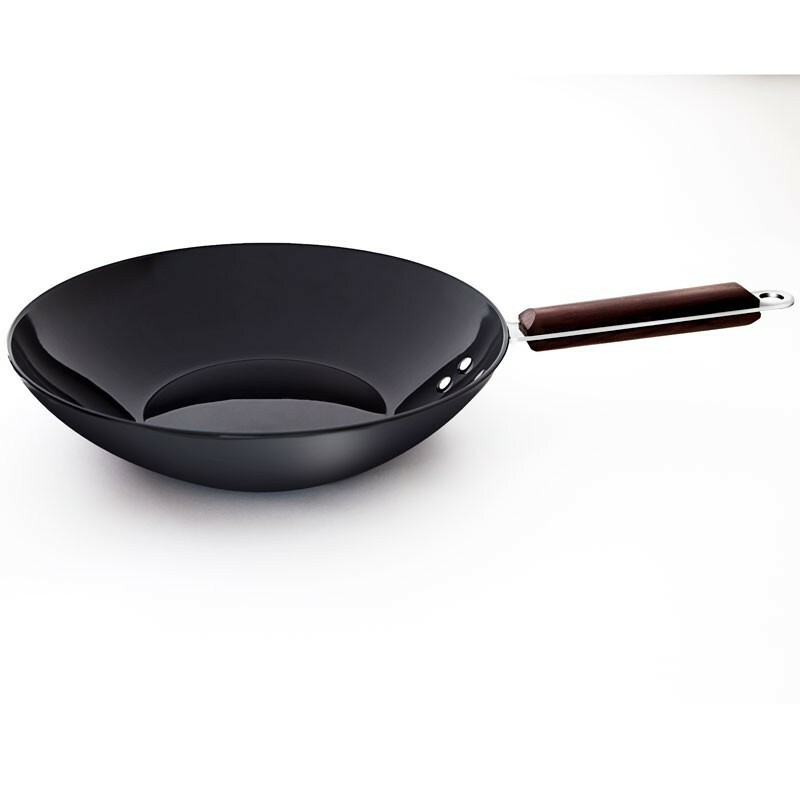 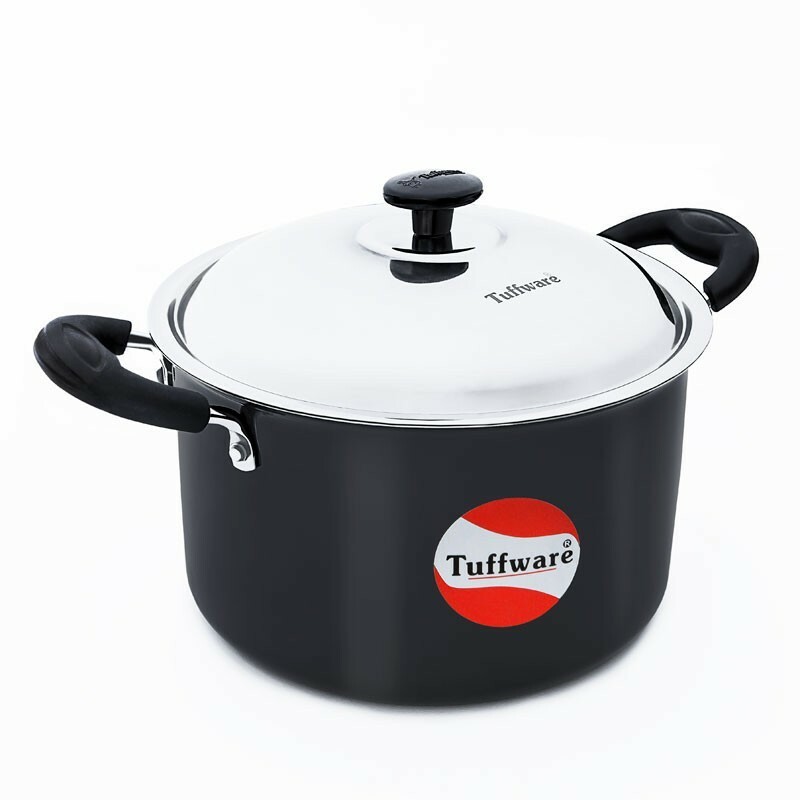 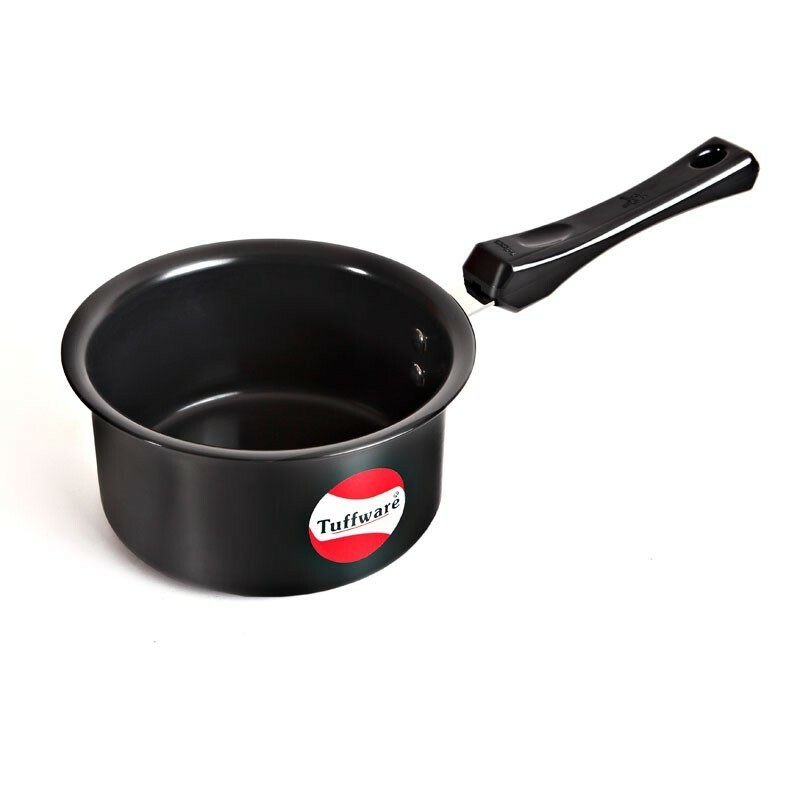 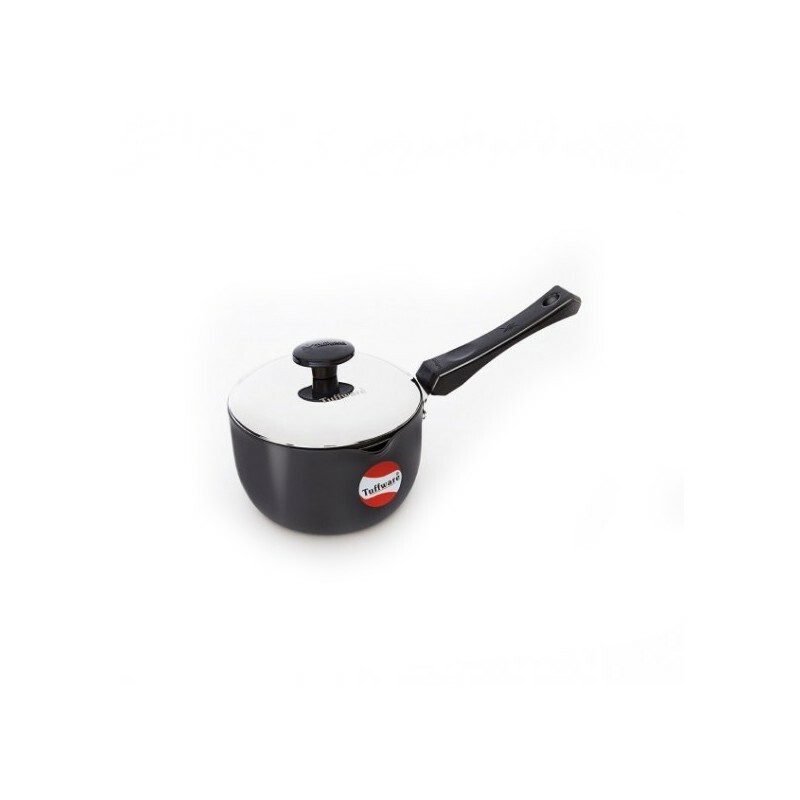 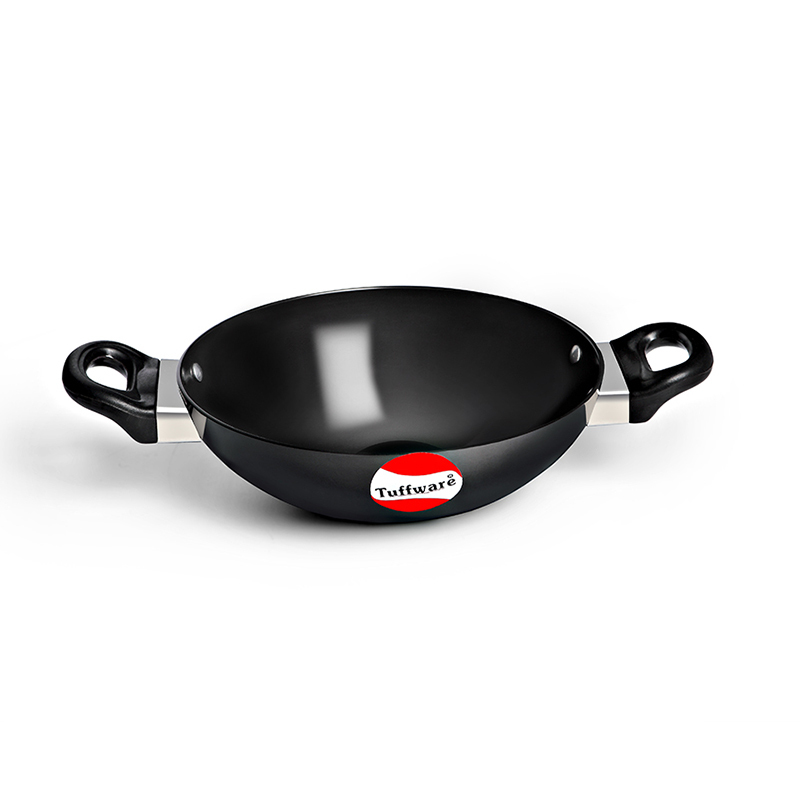 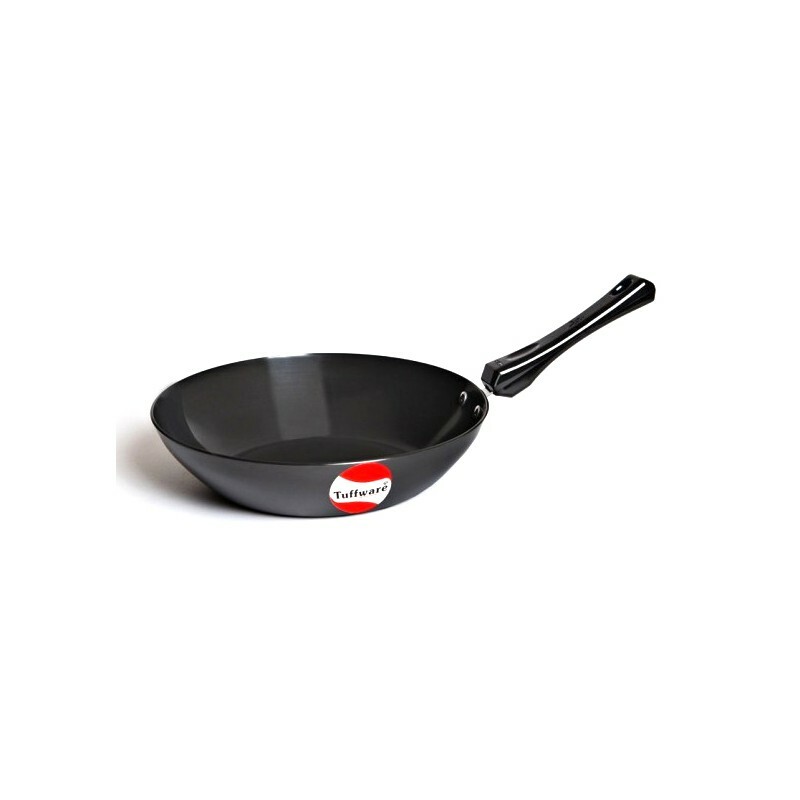 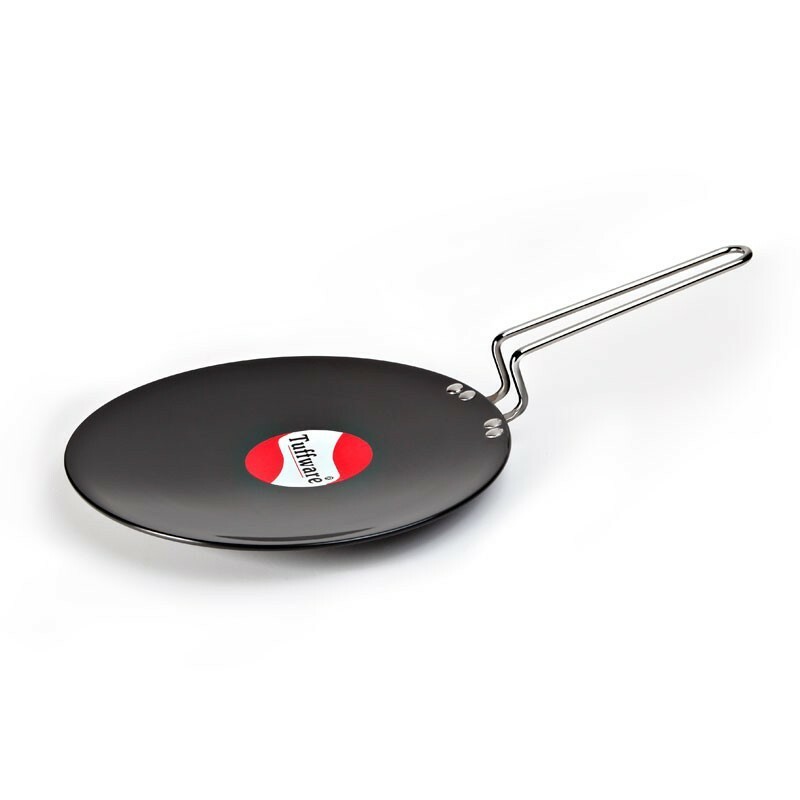 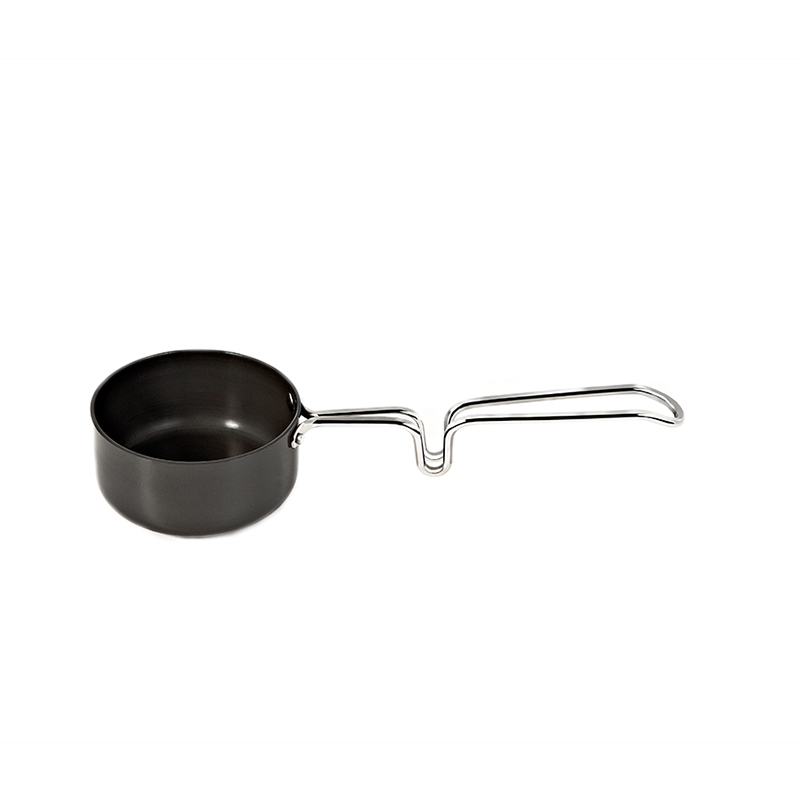 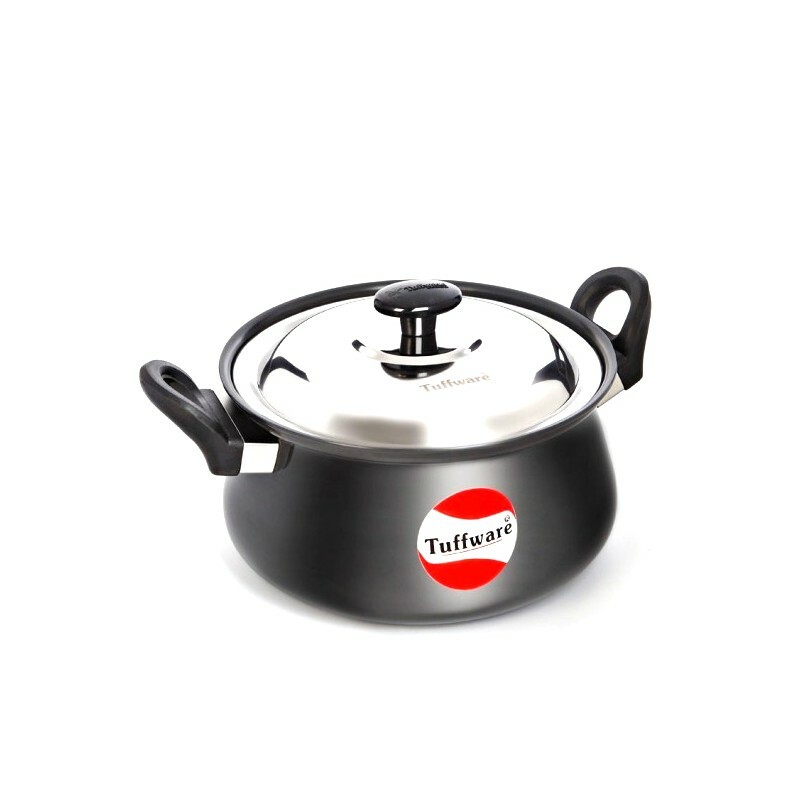 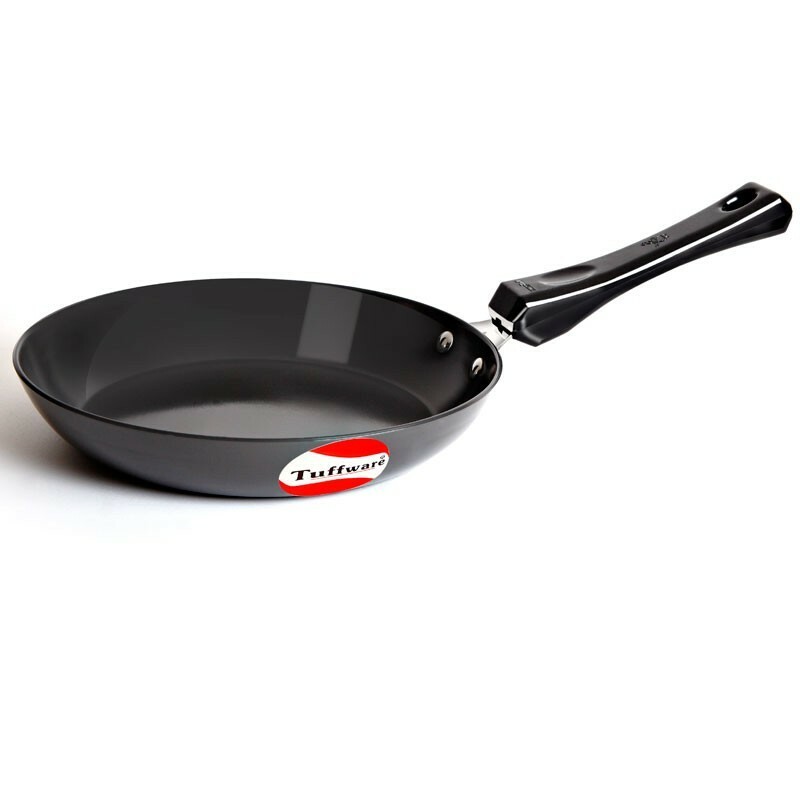 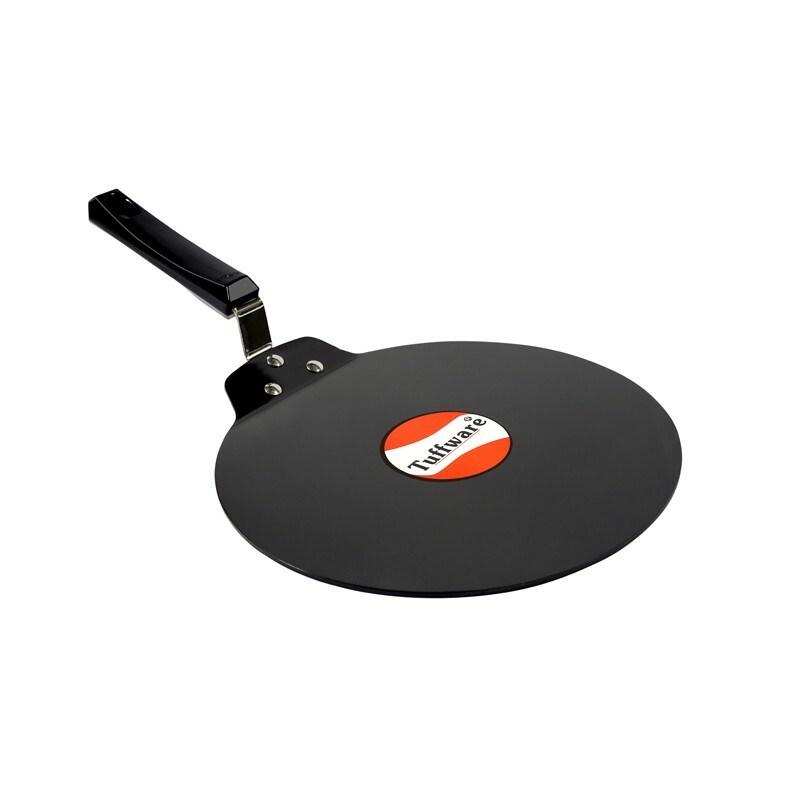 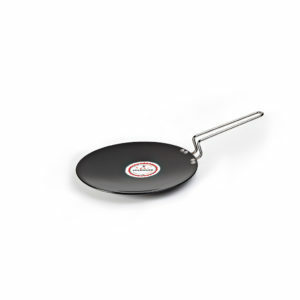 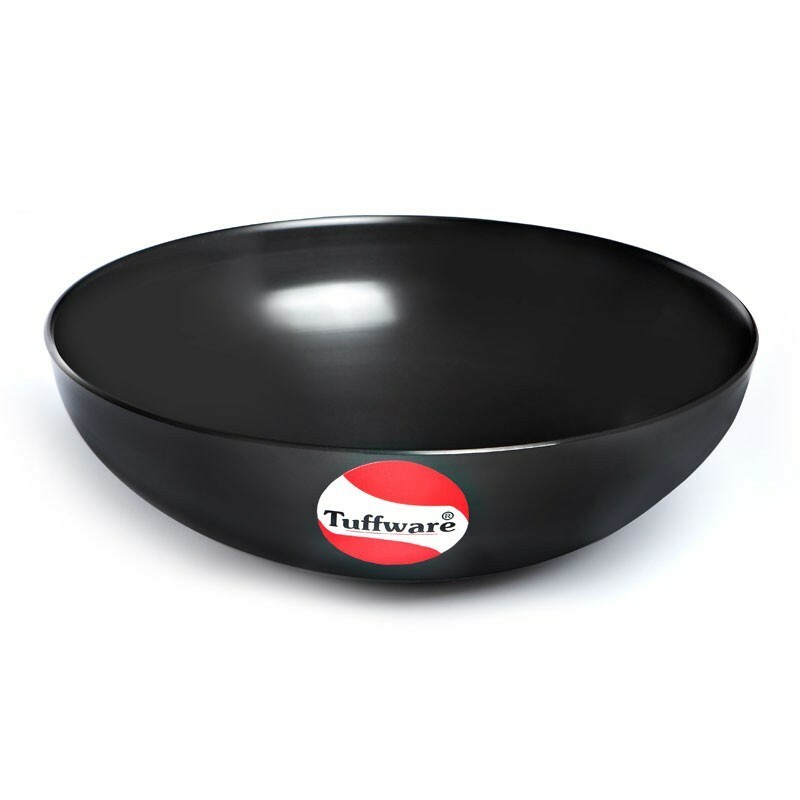 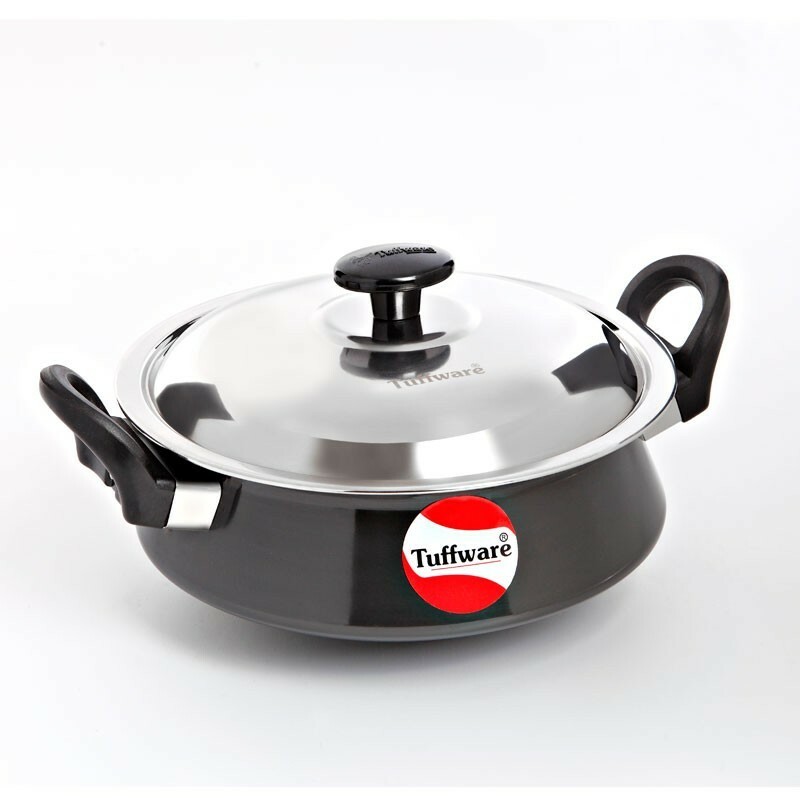 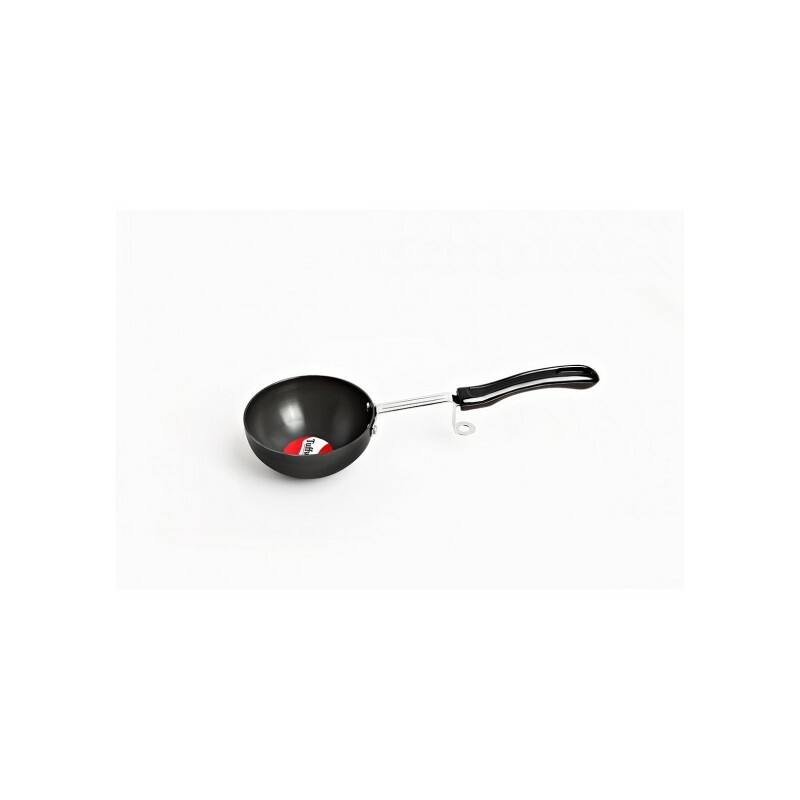 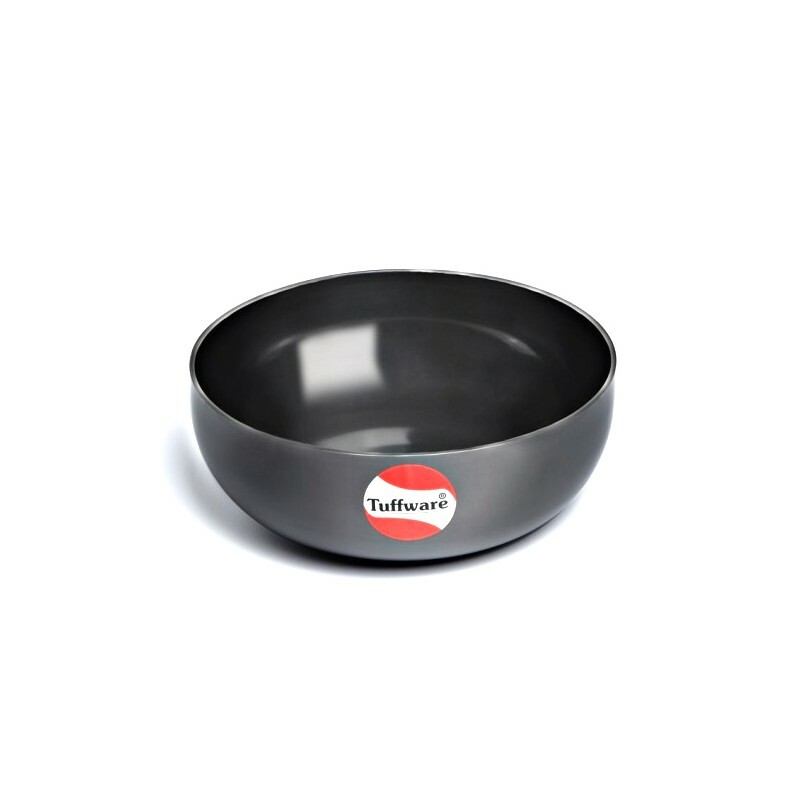 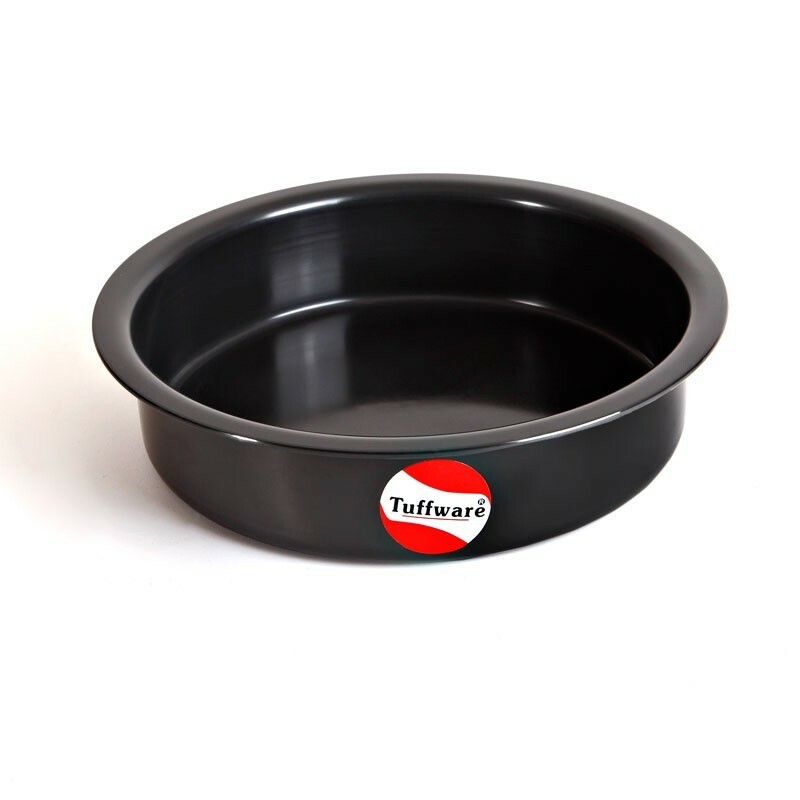 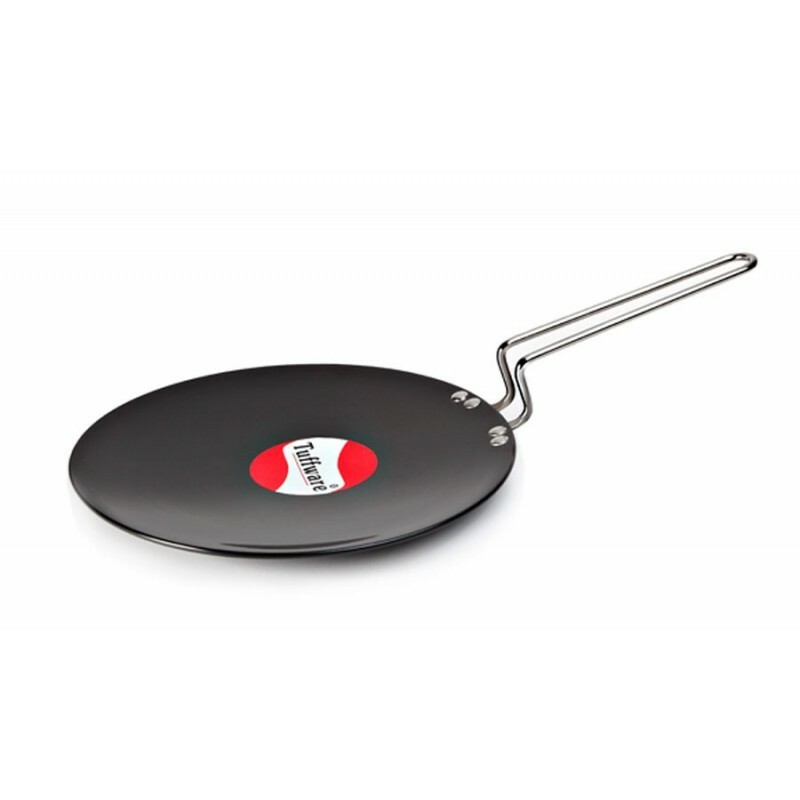 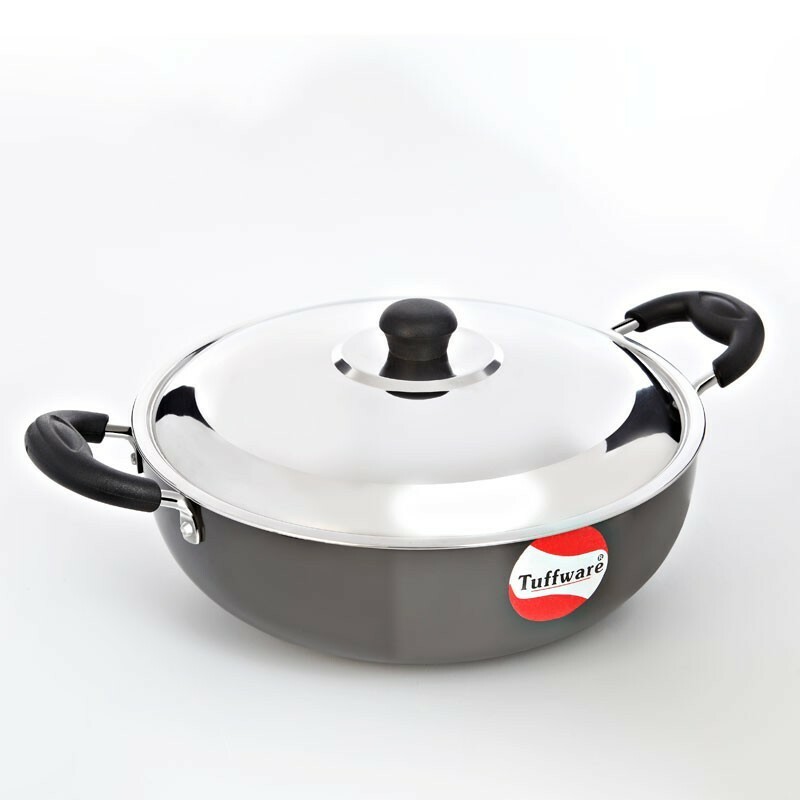 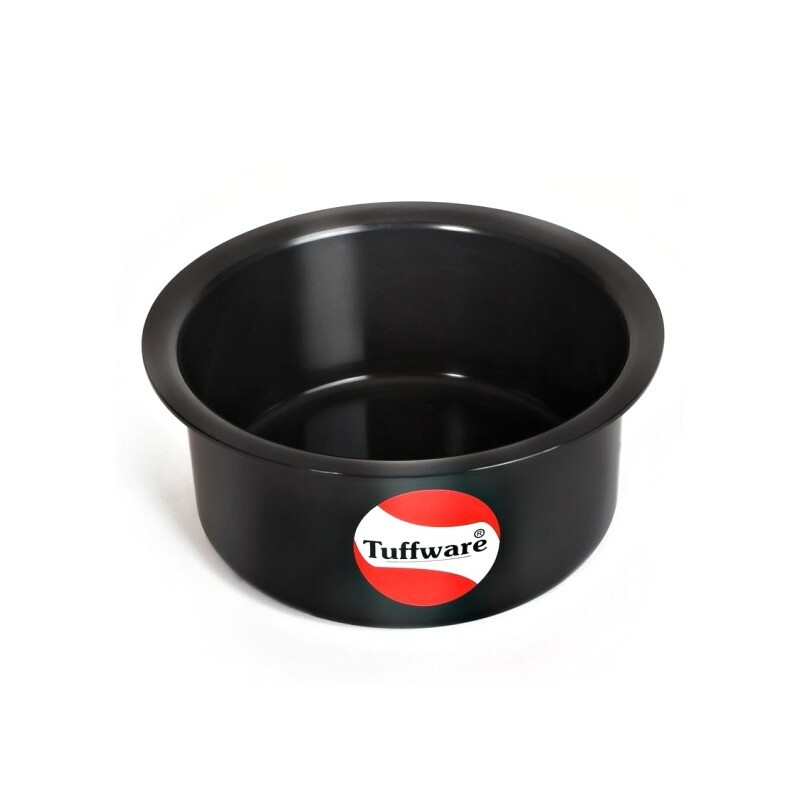 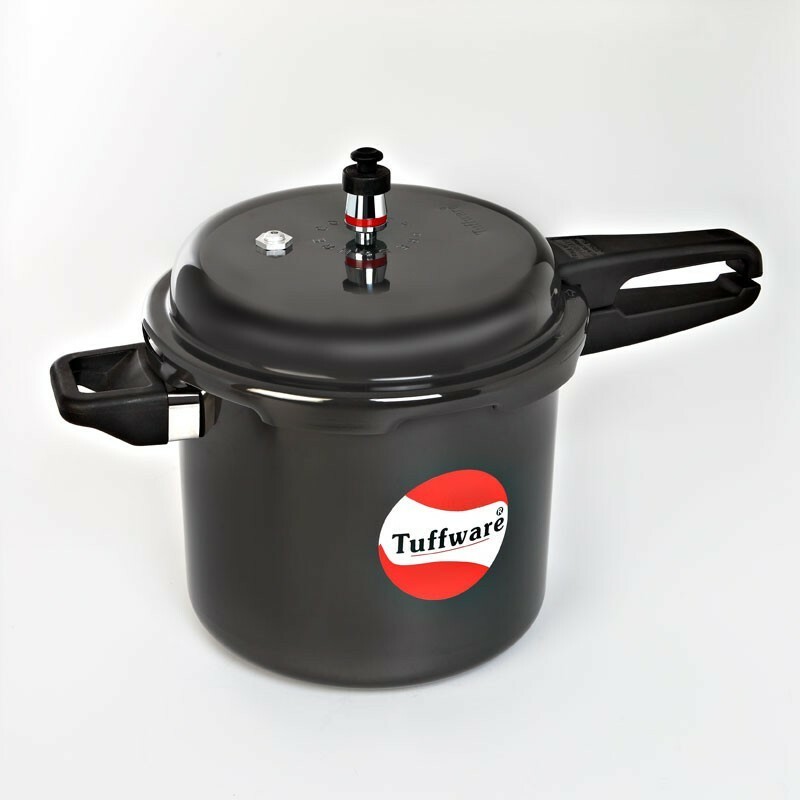 Tuffware India brings to you an amazing range of cookware products that use less oil, have a non-toxic surface, are scratch resistant and can be easily cleaned. 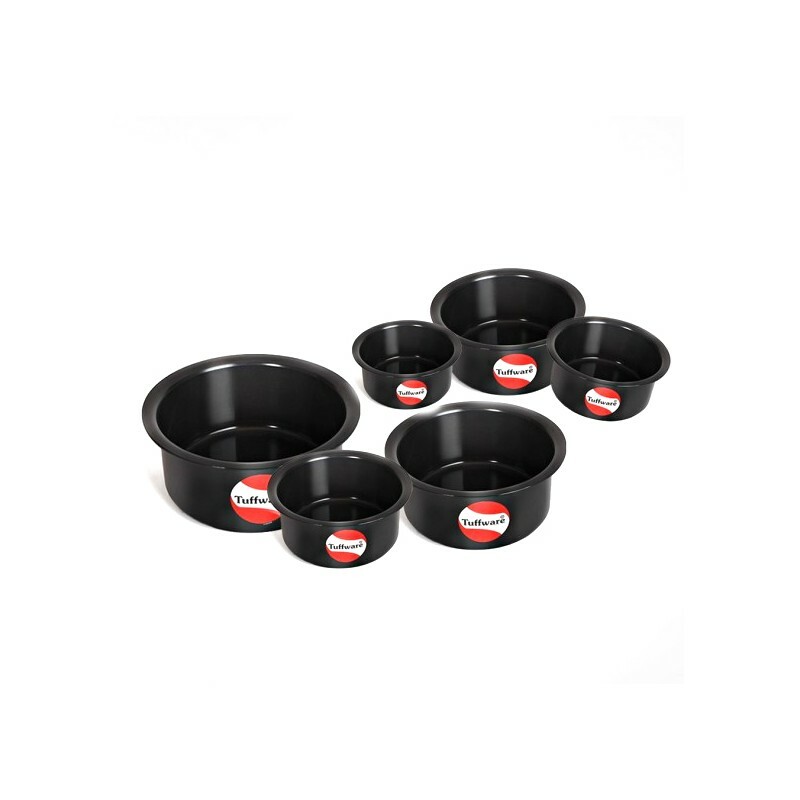 These products last longer than traditional material due to the process of anodisation which makes them much stronger and resistant to corrosion. 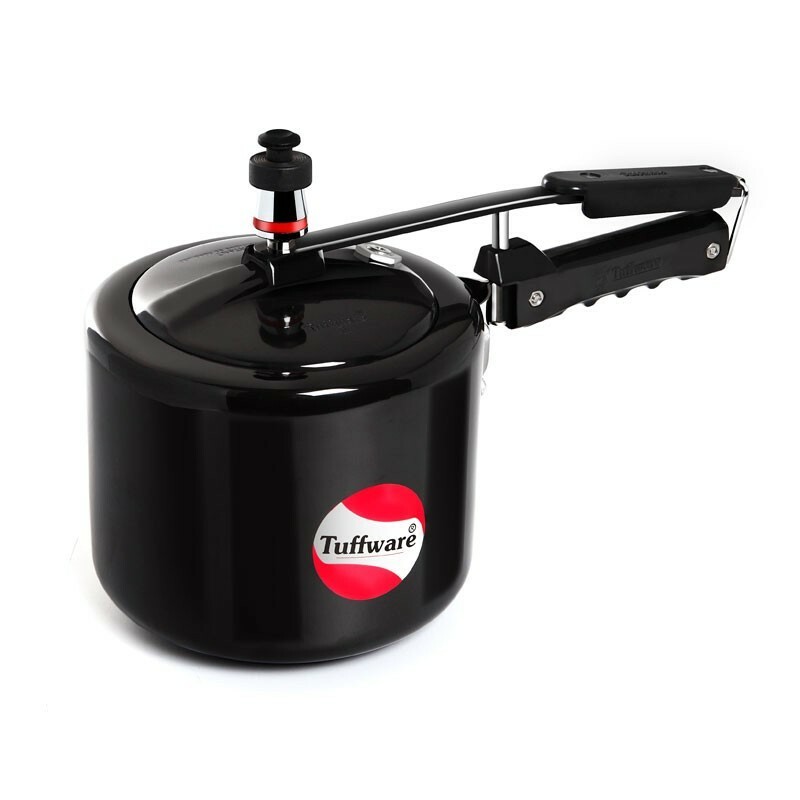 Best for Indian Kitchen’s.